Waxman produces quality cannabis oil extracts which are solvent free, naked, and ultra pure – and these qualities definitely hold true! 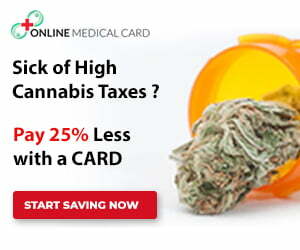 Waxman has developed a proprietary process, producing premium oils free of butane and other solvents. We tried out some Waxman Clear cannabis oil that comes in 0.5 g syringe refills. 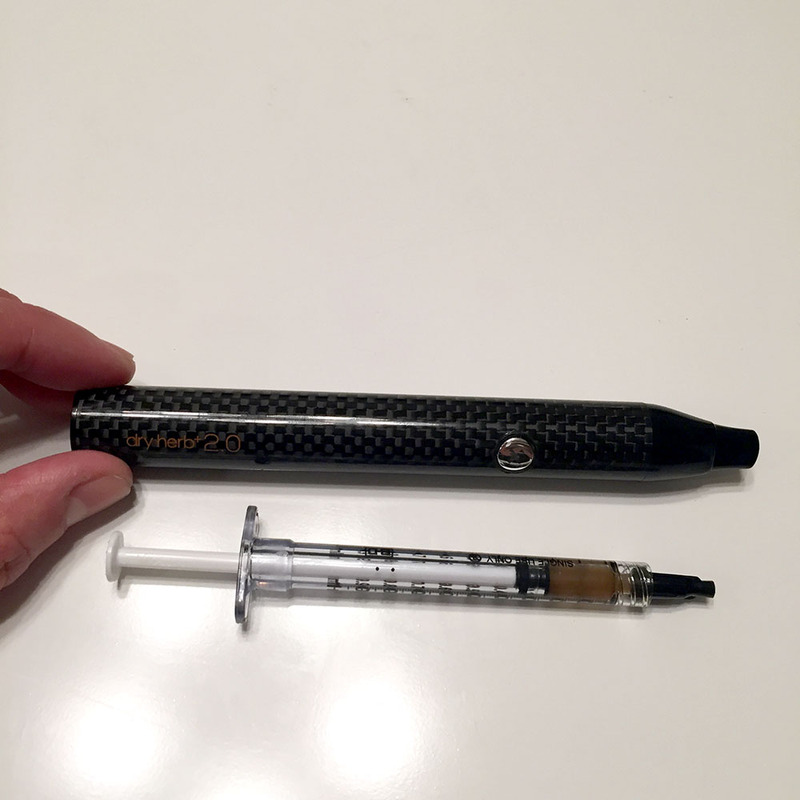 We vaped the oil by injecting 1 ml of Apple Berry cannabis oil into the Blackout X Dry Herb+ vape pen and were in for a real surprise. 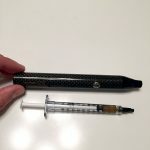 If you’re looking for a cheaper alternative to vape, this cannabis oil would also work great out of a concentrate pen such as the Cloud Vape pen. 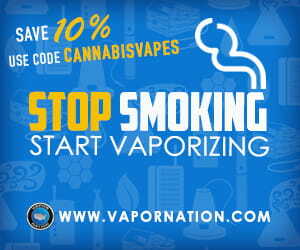 See the CloudV website for additional options. 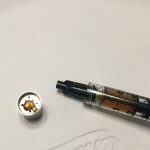 Right as we popped off the cap on the syringe to load the vape, we were greeted with a delightful berry scent. Once the vape pre-heated to the optimal temperature, we took one puff and were instantly hit with a blast of intensely fruity, berry flavor – such a treat! 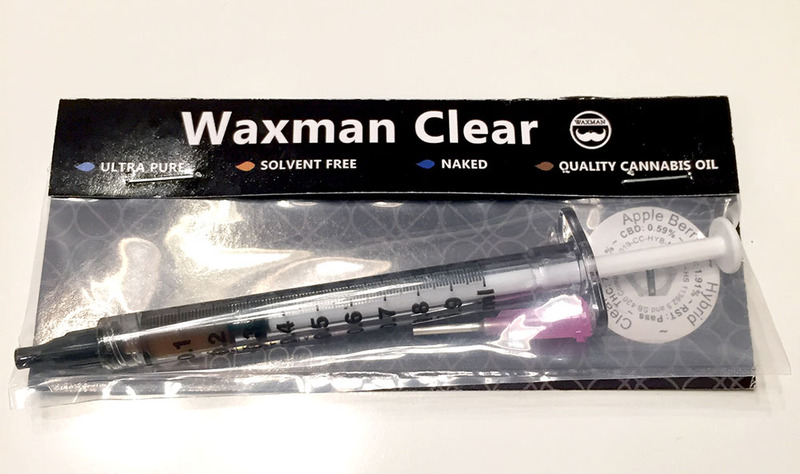 Waxman Clear oil is a great way to medicate as it is easily dispensed through a syringe applicator (comes with a metal tip for dabbing too). 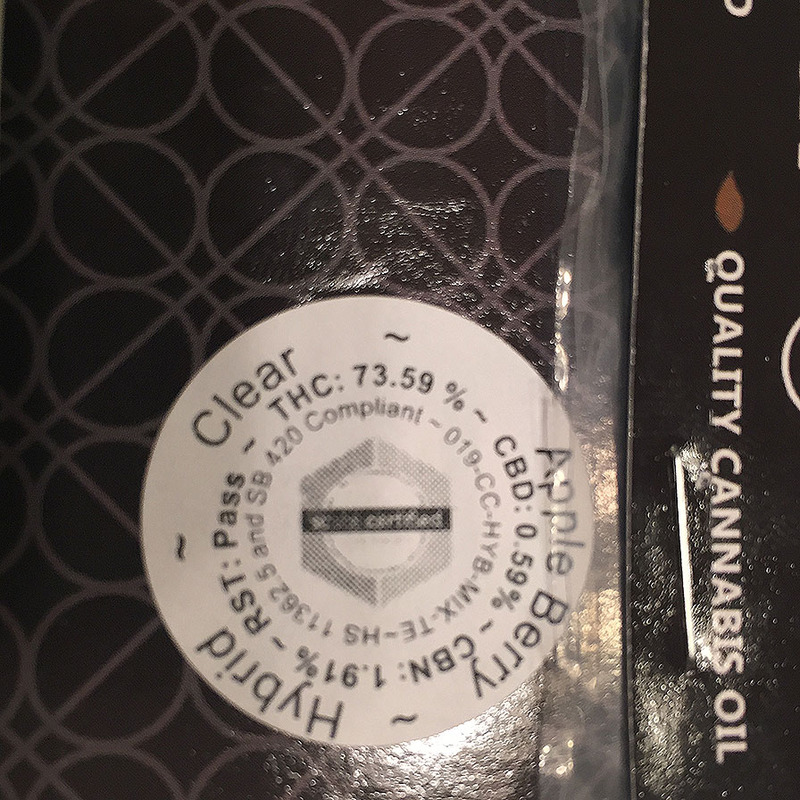 It’s also very versatile as the Clear oil is activated which means it can be ingested, vaped or dabbed. You have options with this oil! 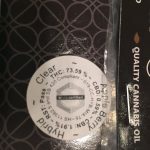 Waxman Clear oil and other Waxman products are currently available in Los Angeles through Greenly, the online-based delivery service. Learn more about Waxman concentrates from the manufacturer website.